GRAPELAND – To say Grapeland is loaded in softball is an understatement. The team will bring back all starters from the 2018 Regional Finalist team. The Sandiettes had District 21-2A’s Overall MVP (Cadie Belle Currie), the Offensive MVP (Kiera DeCluette), the Defensive MVP (Cierra Simon) and the Newcomer of the Year (Cheney Boyd). In addition, every other position player made 1st Team All-District. 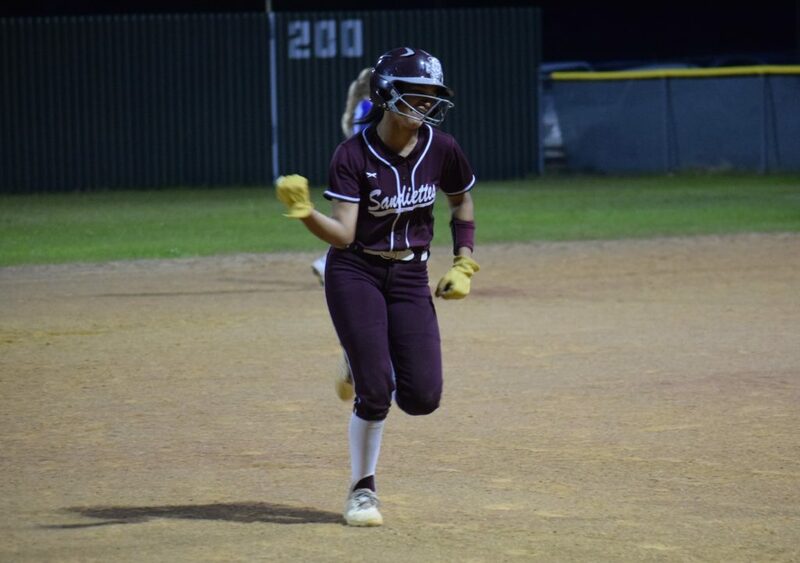 After the All-State awards had been handed out and all the other awards for the 2017-2018 season were thought to have been presented, Grapeland Sandiette shortstop Cierra Simon managed to slide home with another honor as she made a very prestigious list. FloSoftball – the definitive source for all things fast pitch – has her tied for 65th in the nation and Simon has made their Hot 100 list for the 2021 graduation class. “These honorees were chosen based on input and feedback from college and club coaches as well as our own FloSoftball event and in-person observations. Criteria for choosing and ranking the players includes performances at the club and high school levels and projecting how they will play at the collegiate level,” the company’s website stated. Last season, Simon was a major playmaker for the Sandiettes during their playoff run. She led the team in doubles (15) and OBP (.707). She was second on the team in hits (52), runs scored (52) and batting average (.423). Simon was also tied for first in homeruns (4) and had 33 RBIs.